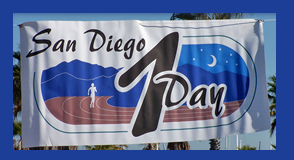 Ian Parker participated in the 7th annual 1 day race in San Diego on November 12, 2005 starting at 10:00am. The racecourse is on a one-mile loop on asphalt with approximately 8 feet of elevation change. 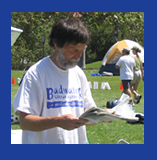 Results: Ian Parker completed 84.14 miles in the 24 hour race. Yay!